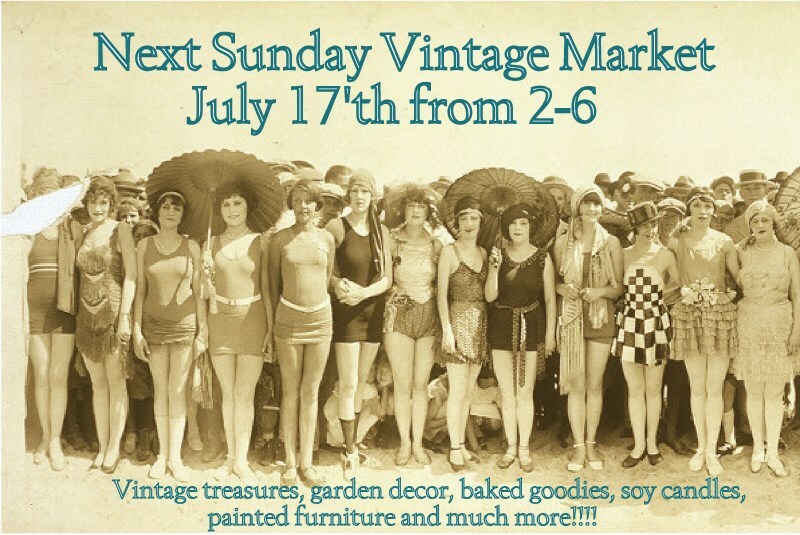 We hope you can make it to our Sunday Vintage Market! Both of our charming shoppes will be open as well as an open air market! PLEASE remember to bring small change as you will be paying the outdoor vendors with CASH!!! There will be extra parking in the field behind the shop as needed. Call with any questions (336)260-1342 Hope to see YOU there!! !